Do you know that when buildings are in neighborhoods with an older demographic, such as near a retirement community, automatic doors can provide a huge competitive advantage? 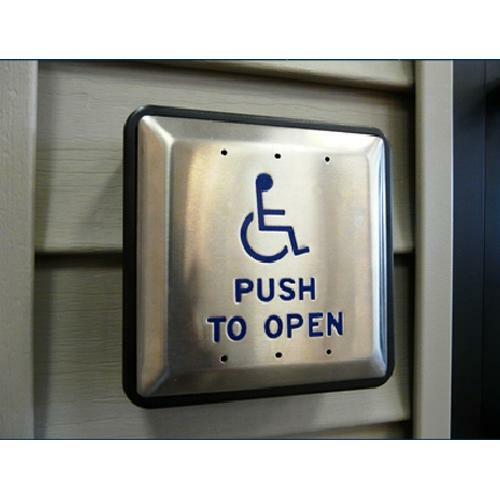 Retail stores, movie theaters, and restaurants that welcome customers with an auto open and close door are much appreciated by those who may be dealing with disabilities, canes, and walkers. Here are Great Lakes Security Hardware we are professionals in the installation of all kinds of automatic commercial doors. Give us a call today. For older demographics. When buildings are in neighborhoods with an older demographic, such as near a retirement community, automatic doors can provide a huge competitive advantage. Retail stores, movie theaters, and restaurants that welcome customers with an auto open and close door are much appreciated by those who may be dealing with disabilities, canes, and walkers. Individuals with disabilities appreciate the convenience of automatic door openers at commercial premises. Such a system presents the company to the customers and public in a positive light.